Brother Bear, Sister Bear, and Cousin Fred are good Bear Scouts, and they know that when you're in the wilderness, you need to play it safe. When they try to earn their canoeing merit badge, they bring life vests, maps, and plenty of supplies. But there's one bear who always forgets to put safety first—and his name is Papa! Papa says he knows the river like the back of his paw, but he's not very good at staying out of trouble. He stands up in the boat, ignores his map, and falls asleep right before the rapids hit. 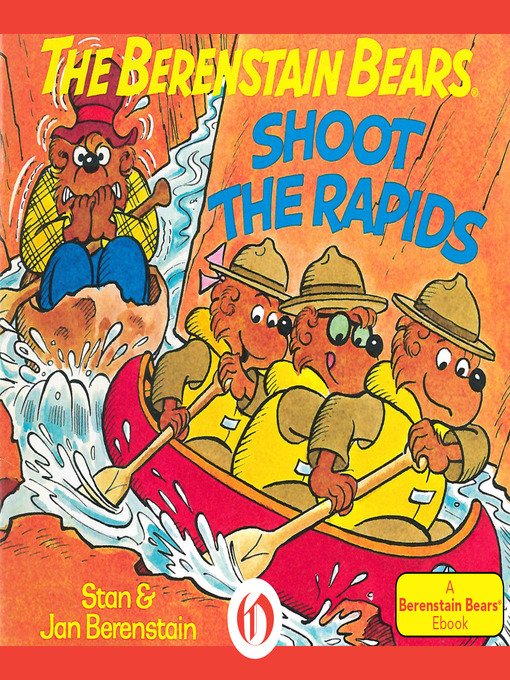 And when the river turns to white water, the Berenstain Bears just hope they'll each make it back in one piece.